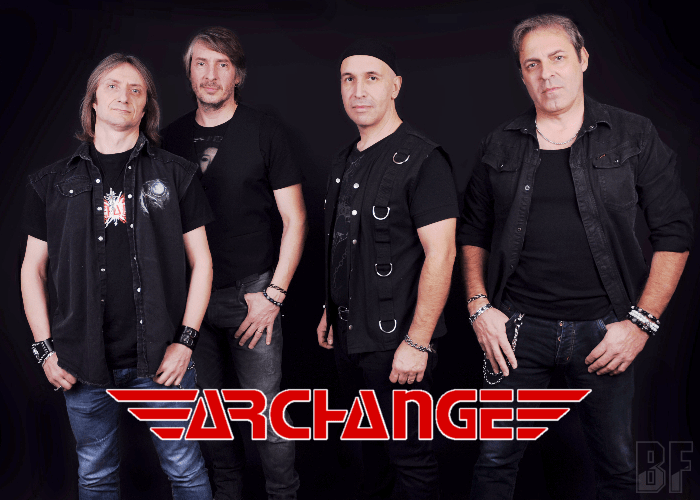 French Hard Rock band ARCHANGE will release worldwide their debut album “Flashback” through Mighty Music on August 25th. It will be also available in Japan on August 23rd. The band emerged from Grenoble in 2013 and consists of experienced musicians including David Amore (ex-member of NIGHTMARE) on drums. ARCHANGE is offering powerful Melodic Hard Rock inspired by RATT, DOKKEN and SCORPIONS. As you close your eyes, you might even think to hear the Klaus Meine's voice somewhere on the album. For fans of Melodic Hard Rock.